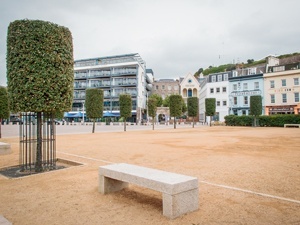 We have some brilliant offerings all organised/guided by members of the Rotary Clubs of Jersey and de la Manche. Before the conference starts - to whet your appetite for fellowship and fun. 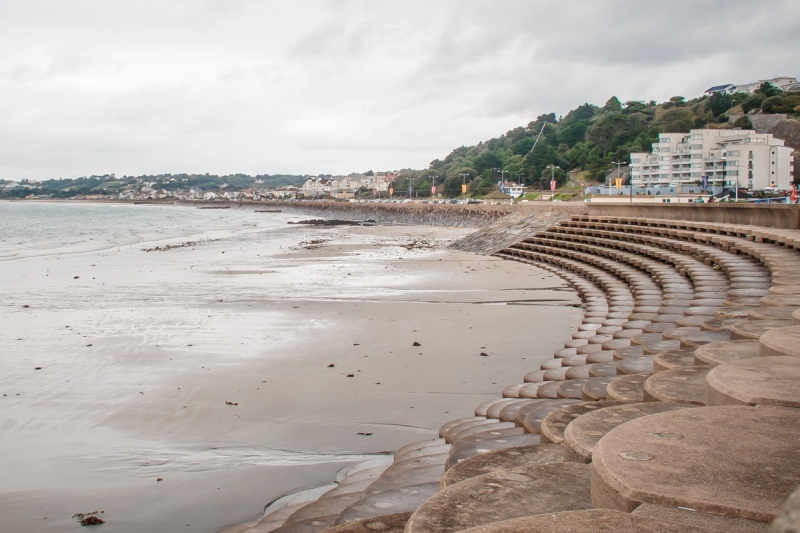 After the formal conference is over - to see Jersey through the eyes of Rotary colleagues. 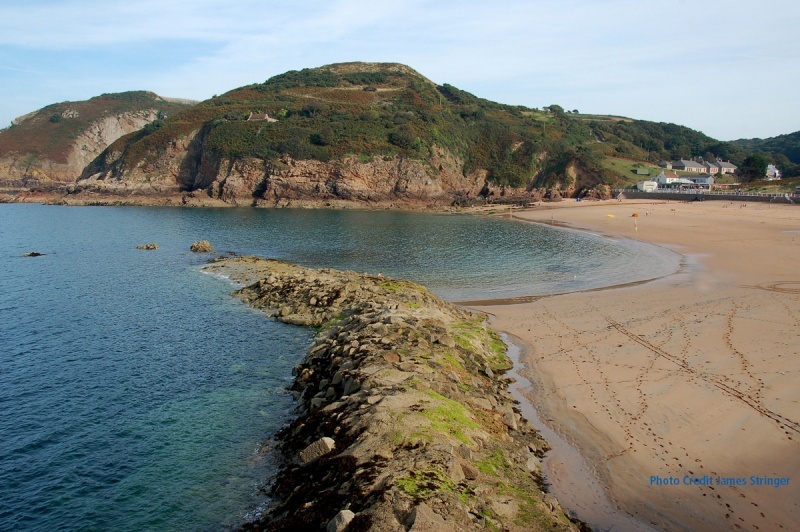 Sample the wine at La Mare, enjoy the fresh air along a coastal walk to Greve de Lecq where recovery can be made in the Moulin de Lecq pub or Colleen's cafe. What more could you want? 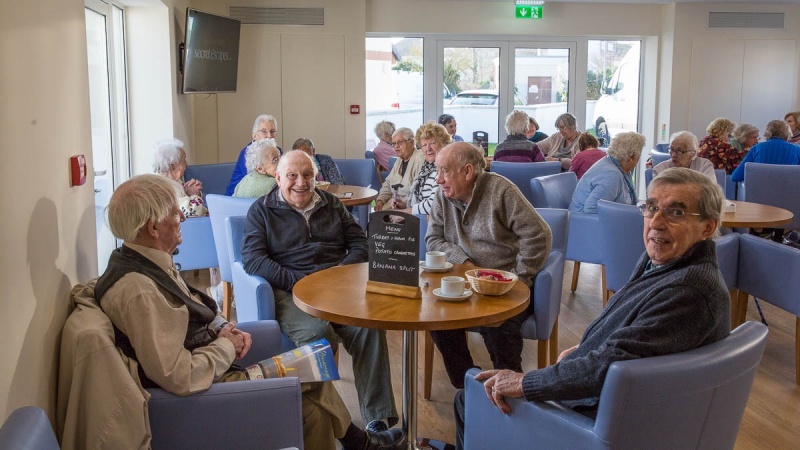 Do come and see this Rotary Project in action supporting the older people in Jersey. 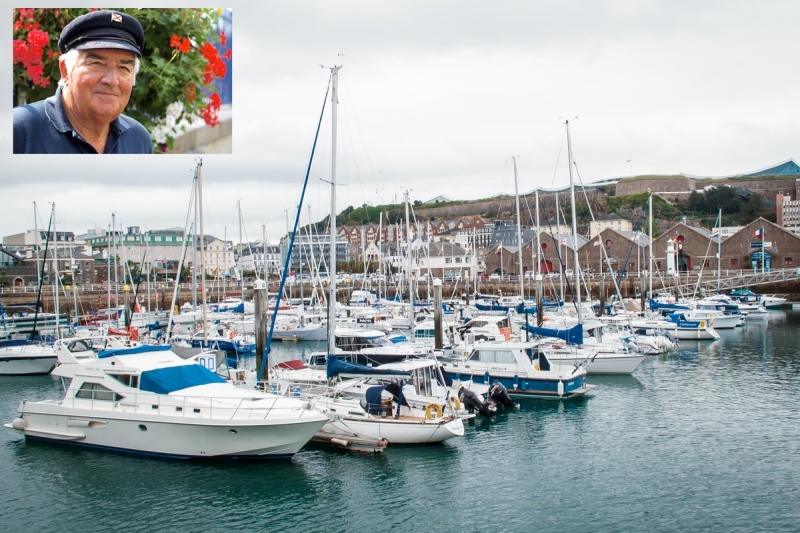 Captain Brian Nibbs, former Harbour Master and member of Rotary de la Manche, leads a guided tour of St Helier harbour. 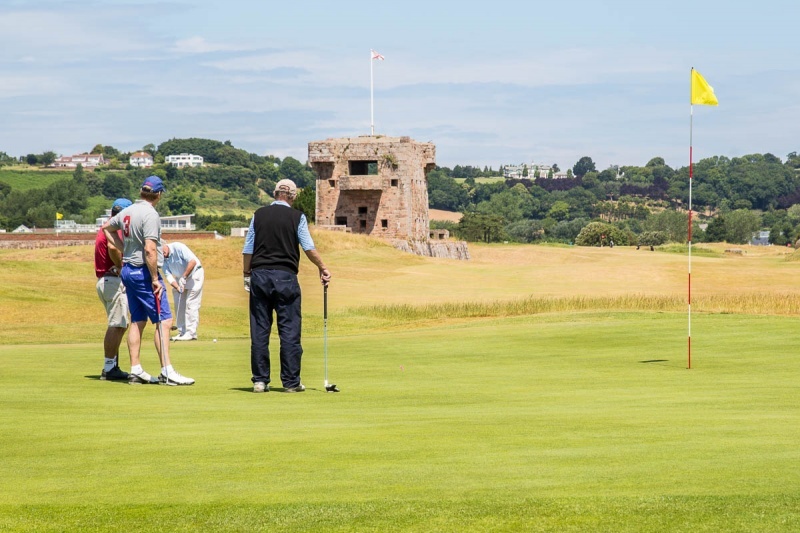 Conference Golf Competition - Royal Jersey Golf Club. 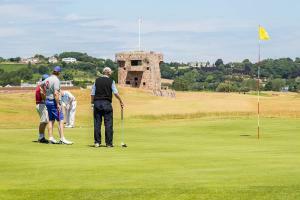 Enjoy a round of golf where the great Harry Vardon and Ted Ray learnt to play. Join us on the Weighbridge Terrain St Helier for this keenly fought encounter. 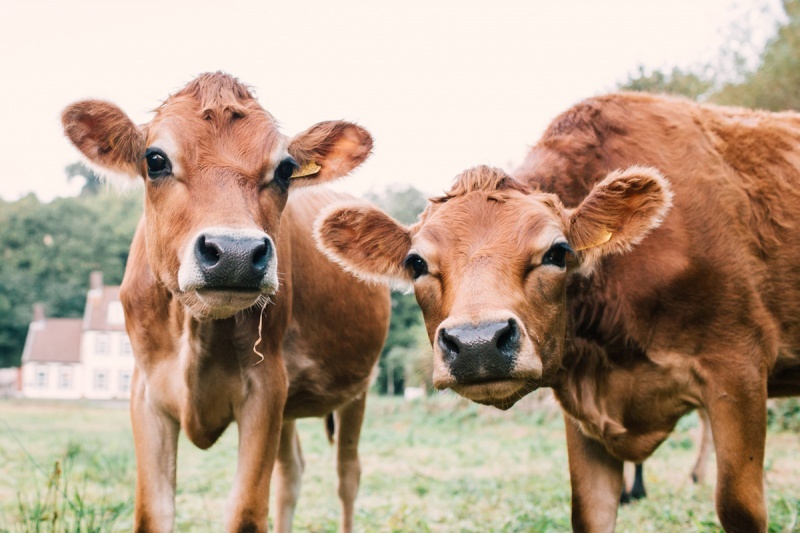 A great opportunity to visit a working Jersey Farm with its famous herd of Jersey cattle.